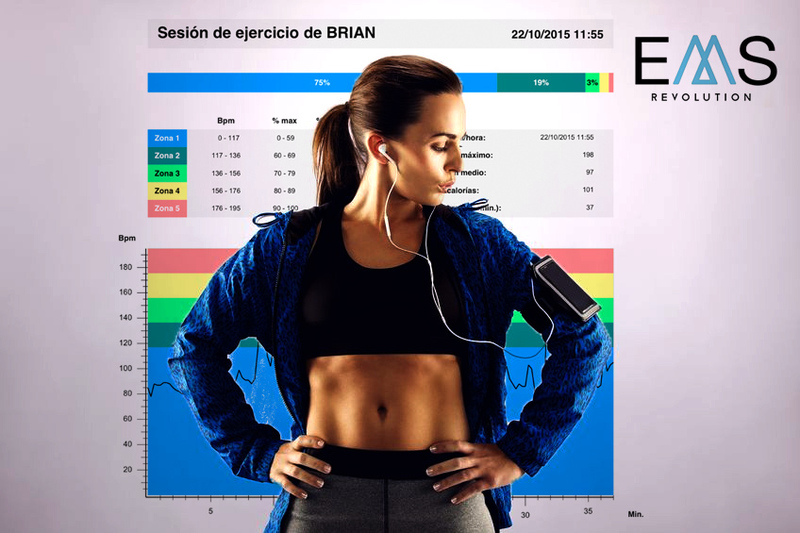 EMS Revolution ® presents different programmes wich can be completed by preprogrammed workouts. The programme mode is confirmed by a brief pulse of the menu button. Here you can see all the availible programs. You select the desired PROGRAM, confirming it by a slight touch of the same. Every electrofitness program has 3 different intensities, so that programs are intensified as customer needed and physical condition. We have 12 different biosuit workout types. PASSIVE electrostimulation program designed to cool down. This passive program is indicated for post-exercise, i.e. it’s indicated to be used after any active program. Thanks to relaxation we’ll achieve all vital constans and musculature back to the starting point before the customer removes his Electro Muscle Stimulation Suit. This program has 3 different intensities depending on the customer’s type. ACTIVE electro fitness program ussed to activate as many muscles. This program is design to increase customer’s musculature. This program has 3 different intensities depending on the customer’s type. To start with electrostimulation workout it is recommended start with the first training level and gradually increase accoding to customer’s progression. PASIVE program design to drain fat after our active workout. Intensity and characteristics of this program are of a less depth because fatty tissue is in a more superficial layer than muscle tissue. Women use to use this program often due to more cellulite presence than male gender. This program has 3 different intensities depending customer’s type. This ACTIVE program is intended for advanced fitness level. METABOLIC workout is indicated for both TONING, with a higher intensity level, and CARDIOVASCULAR sessions, involving major muscle activitation with less rest time between impulses. It’s the most complete program to activate a larger number of muscular fibers on less time. This program has 3 different intensities depending customer’s type. Individual muscle intensities can be customized. To adjust every muscle group pulse intensity 10 knobs ubicated on the bottom of the dispositve are used, corresponding each muscular group. 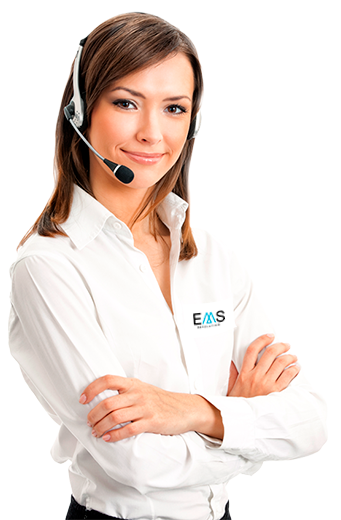 If you have any doubt or question, can visit our electro stimulation specialized web or contact us.